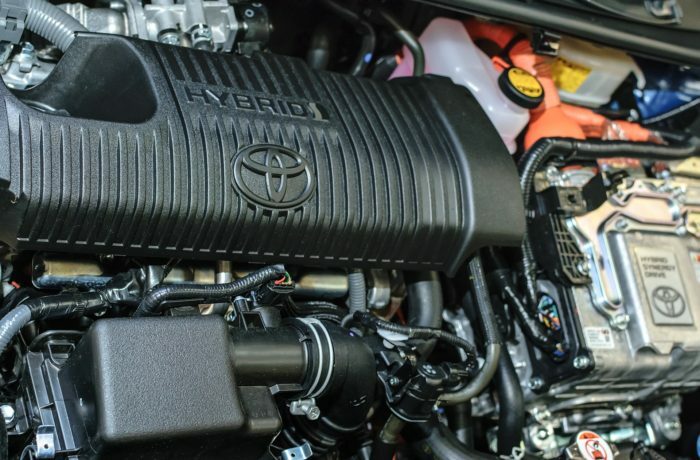 Toyota, Lexus, Mitsubishi, Nissan, Mercedes Ford, Hyundai and Honda hybrids are fitted with petrol engines that require an oil change and filter at specific time or distance intervals (whichever comes first), the same as any non-hybrid model does. The hybrid side of the power unit has no regular specific service replacement items to worry about. If a problem was to arise with the hybrid system, a dash warning light would alert the driver to a problem the same as it would for any other on-board electronic malfunction. At Autoland our technicians carry out a scan on a vehicle's electronic system as a precaution to check for possible faults being held in the computer's memory, on hybrid and non-hybrid models, but generally if the dash warning lights are not illuminating and the car is running okay, there is little to worry about. When you bring your car into Autoland your North Shore mechanic, for Hybrid Servicing or repairs to your car, you can be sure you’ll get nothing but the best quality services from these top notch Auckland mechanics.